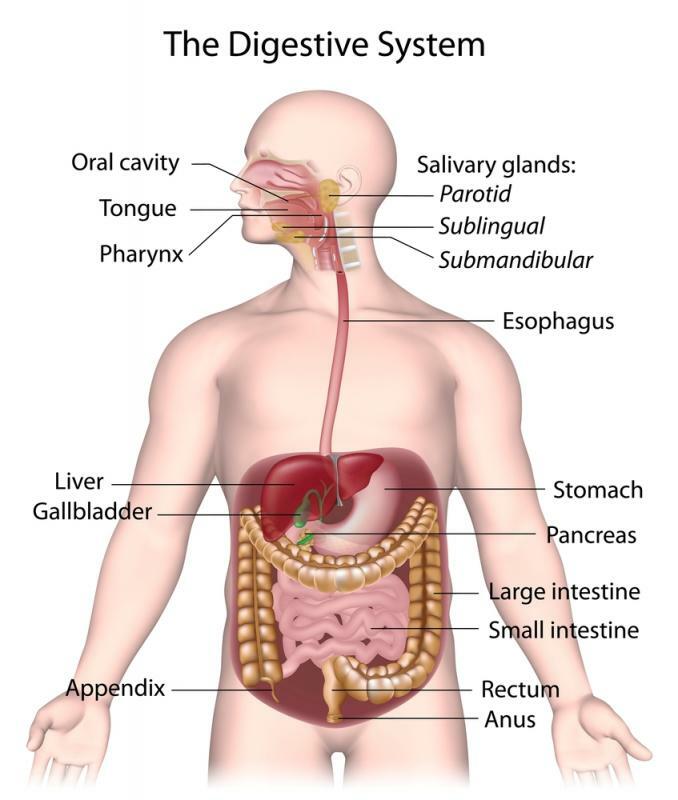 A healthy digestive tract is not only good for your body; it also does wonders for your mind, and soul. Which is why many reach for a probiotic, as they not only promote regular digestion, but overall health as well. While some reach for a daily supplement, others might prefer to consume fermented foods, filled with probiotics, like sauerkraut, kefir, kimchee, and of course, yogurt. Probiotics are healthy, living bacteria that help rouse an individual’s digestive tract. There are three, very different forms of bacteria that live in a body’s gastrointestinal tract: beneficial bacteria, which is good; neutral bacteria, which does not good, nor harm; and bad bacteria, which can be harmful. Probiotics help to increase the good bacteria within an individual’s digestive system; and having more good of anything, is always better than having more bad. Still, when it comes to your health, having more good bacteria, just makes sense. It is for this, and many other reasons, that people include probiotics into their daily schedule. Below are the top 10 reasons to take probiotics. When bacteria die off, it moves down south; if it is active, if can stay on an individual’s lower intestines, causing a backup, and some discomfort. Approximately 60-80 % of an individual’s bowel movements daily contain dead bacteria; and most people like the idea of a continued digestive cycle. A probiotic supplement can ensure this cycle remains on track, daily. Giving you a sense of relief, and offering your body the opportunity to function properly.